The design and installation of containment and cable infrastructure is undertaken by specialist staff working in conjunction with the clients representatives. As part of a complete network system design it will generally be necessary to design a containment infrastructure or to enhance an existing containment infrastructure to facilitate the installation of cable plant. All proposals for designing, planning and implementing a containment infrastructure will be prepared with reference to the requirements and stipulations detailed in the relevant Client and Matrix Net documentation. During the containment infrastructure design phase of any Network System Design, Matrix Net will undertake the identification of a suitable System Equipment Room (SER) and wiring closet positions, cableway routings between equipment rooms, wide area network service connection points and the routes from SER's to end users. Matrix Net will make recommendations relating to the location of suitable new equipment, cable and outlet containers and enclosures as well as the positions and means of presentation of the outlets, and the category and performance of the cabling systems. Care will be taken to ensure the sizing and routes of the proposed cableway enclosures and the presentation of terminations are fully suitable for the current and future requirements. As part of a proposed systems solution, Matrix Net will address all aspects associated with providing the system solution, including all enabling works from builders and other trades needed to facilitate the delivery of the designed system. The containment infrastructure design phase will include the preparation of drawings, illustrations and plans where necessary utilising design tools such as AutoCAD and Visio as well as complete parts lists reflecting the proposed system design. Regular network audits are essential in todays enterprise for a number of reasons which include security, performance, planning MACs, ensuring service level agreements are being adhered to and planning network growth. How much more bandwidth can your current infrastructure handle? Where are the bottlenecks on your network & why are they there? What impact are these having on your core systems? Will the network be able to cope with a new application or application upgrade such as IP Telephony? How secure is your data really - from internal and external attack? If you cannot answer these kind of questions with 100% certainty it may be time to consider auditing your network. However, in order to carry out a comprehensive audit it is necessary to not only have expensive testing equipment but also specialist knowledge. 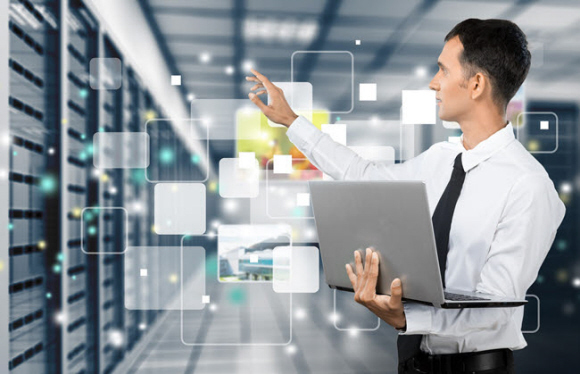 Because of what we do, Matrix Net already have all of the necessary tools and can provide you with a detailed insight into your infrastructure. Once all the data has been collated, our consultants are available to help analyse it and offer advice on what steps can be taken to ensure your communications infrastructure not only performs today but also into the future. In today's world, knowledge is everything and the data we hold on our computer systems is critical to the success of our business. The internet has changed the way in which people conduct their business from simple communications to the provision of VPN's for our staff and Extranets for clients. 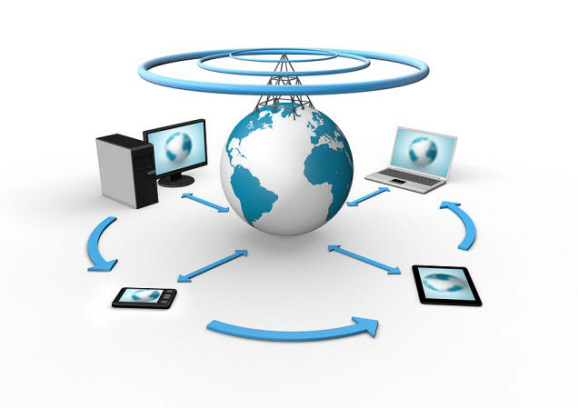 The need to be connected in some form to the internet is essential in order to remain competetive in todays business environment. 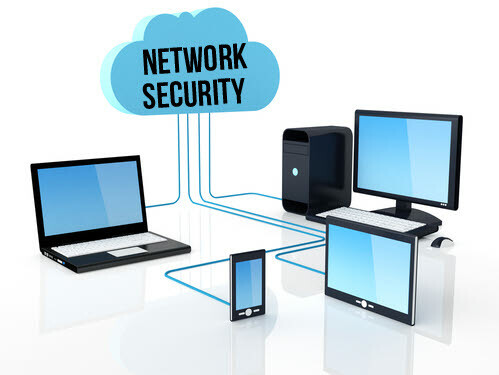 Connecting your network to the world wide web carries significant risks including hackers, worms and viruses. More worrying still is that research has shown an increasing number of attacks originating from within the LAN. A malicious attack could see your company information leaked to competitors or your core systems crashing causing costly downtime. 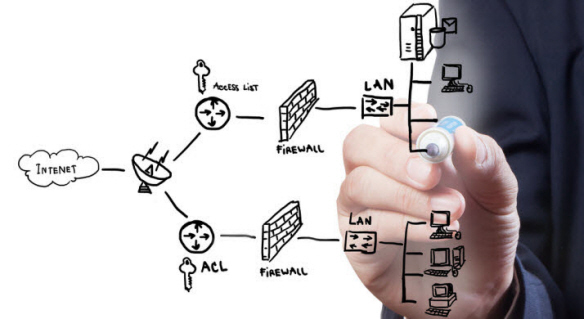 At Matrix Net, we understand how critical your systems are and have a great deal of experience in protecting networks from both internal and external attacks using the latest technology from Cisco. 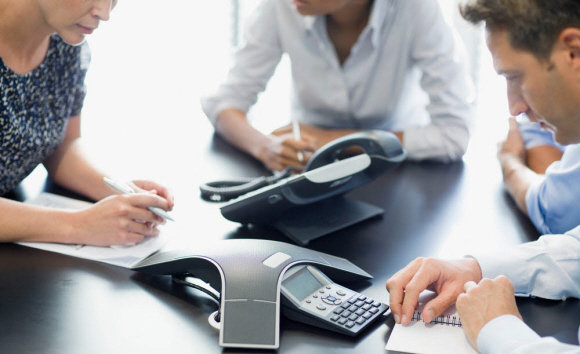 IP Telephony also empowers employees who work in multiple offices or from home by allowing them to take their extension with them where ever they may be. Advanced features such as automatic call distribution (ACD) with intelligent call routing improves the performance of call centers and unified messaging allowing all communications mediums to be collated to a central point such as MS Outlook. Even small organisations have seen ROI's of less than six months following migration to IP Telephony, contact us to find out how much you could be saving or click the logos at the bottom of this page to find out more about each manufacturers offerings. Wireless networking can offer organisations huge gains in productivity due to its inherent support for mobility and can also prove to be the simplest and most cost effective solution where copper or fibre solutions are costly or difficult to install. Matrix Net has a wealth of experience with the various IEEE 802.11 wireless technology standards and their associated benefits. Testing is a crucial part of any Matrix Net installation and every aspect of our work is thoroughly tested from the cables to the physical terminations. Fibre installations require particular attention, especially where splices have been made, to ensure losses Our aim is to ensure all our installations meet or beat the associated standards set out by governing bodies and the manufacturers. Once we have completed the testing process and and are satisfied as to the performance and integrity of the cabling, the installation documentation is handed to the client which includes a full set of test results. These test results are also sent to the manufacturer for true site certification and warranty purposes. Matrix Net also offer performance checks and trouble shooting for companies with existing infrastructures. Through regular proactive testing, potential problems can be identified early prventing costly network downtime.